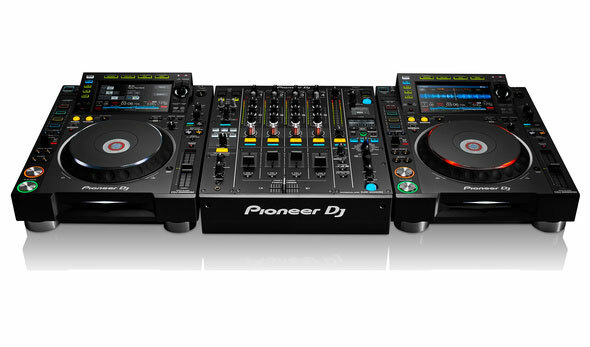 The next generation of Pioneer’s CDJ-2000 and DJM-900 have been released. Pioneer is a huge name amongst DJs, and it was these end users who suggested the improvements that were taken into consideration by the firm’s engineers and built into the new models, resulting in new features, improved audio quality, and an extended range of controls. 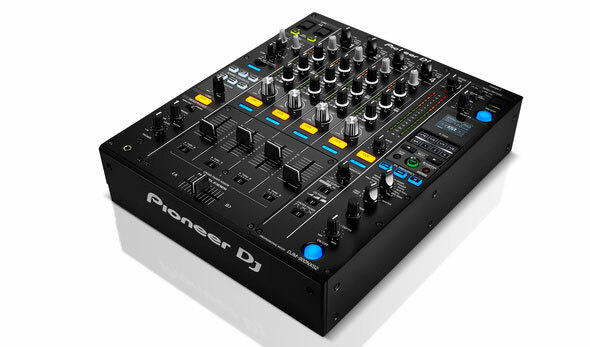 Pioneer is using a 64 bit processor for the first time in the DJM-900NXS2 model. This allows a more natural, warmer sound to be produced. The Clubmixer also boasts four phono inputs and DVS support for the Recordbox DVS Plus Pack. Improved equalisers, faders and reworked regulators are all new additions for this model and make finer sound control possible, with greater precision from bass to high frequencies. The DJM-900NXS2 has also been provided with an additional USB socket to make DJ changeovers in the club easier. That’s not all: four new beat FX have been added including ‘ping pong’, ‘vinyl break’, ‘pitch’, and ‘helix’, and the reverb has also been reworked. Three dedicated buttons are provided to put these effects in either the low, mid or high frequency ranges. The x-pads have been expanded, while the colour effects ‘gate’ and ‘comp’ have been replaced with ‘sweep’. One of the bonuses of the device is that you are not limited to the integrated effects - it’s compatible with iPad FX apps which can be easily integrated with it. This model works with a 96kHz/24bit audio interface and is compatible with the FLAC and Apple Lossless Audio (ALAC) formats. A full-colour touchscreen with a QWERTY keyboard, needle countdown, track filter search, wave zoom, and a multi-coloured waveform display all make not only the DJ’s job easier, but also make it easier to search for song titles in the media library. In addition, the number of hotcues has been doubled – the new version comes with two banks of four hotcues, allowing loops and cues to be selected on up to four devices. The new models are available now (February 2016), both coming in at €2,299.